Volunteering your time at TSHA is a fun and rewarding way to give back to the community. 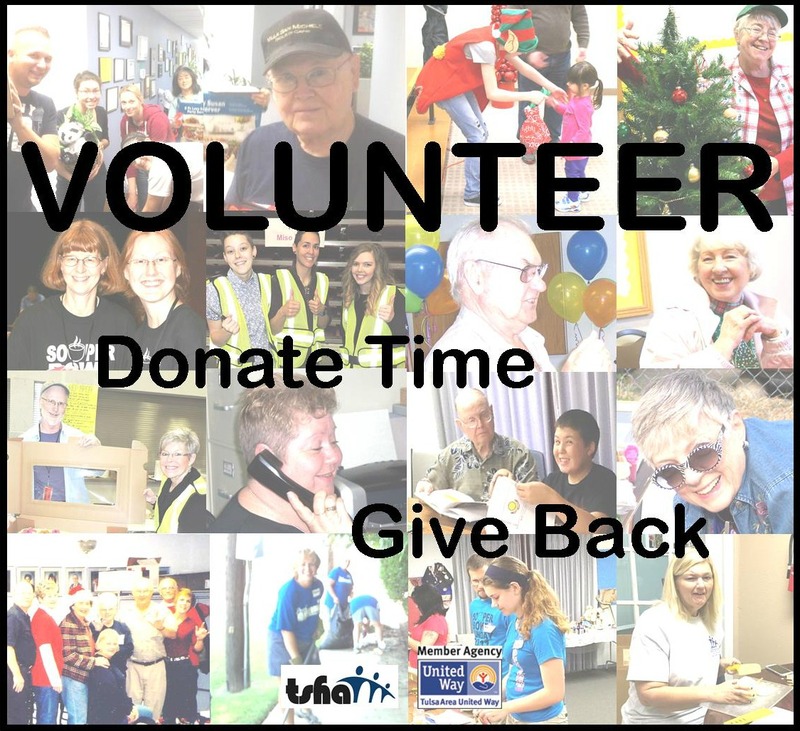 There are a variety of volunteer positions and schedules for individuals and groups. If you would like to volunteer in a friendly, relaxed, environment, and practice your signing skills, then TSHA is the place for you. Individuals are needed to work the front desk while the receptionist takes a lunch break. Since TSHA is open during the lunch hour, this is a volunteer opportunity that is vital to TSHA. Front desk duties consist of: answering and routing phone calls and greeting walk-in clients. Volunteers are also needed on an occasional basis to cover the front desk for special occasions. These occasions may be staff development days, staff holiday parties, vacations, staff meetings and TSHA events that are held in the building. TSHA has many special events held throughout the year. These events may be volunteering at TSHA’s experiential workshop Deaf, Deaf World, working with deaf and/or hard of hearing children at the Summer Camp, or volunteering at TSHA’s annual fundraiser, Where Hands and Feet Meet 5K.